Yes, you read the article title correctly. 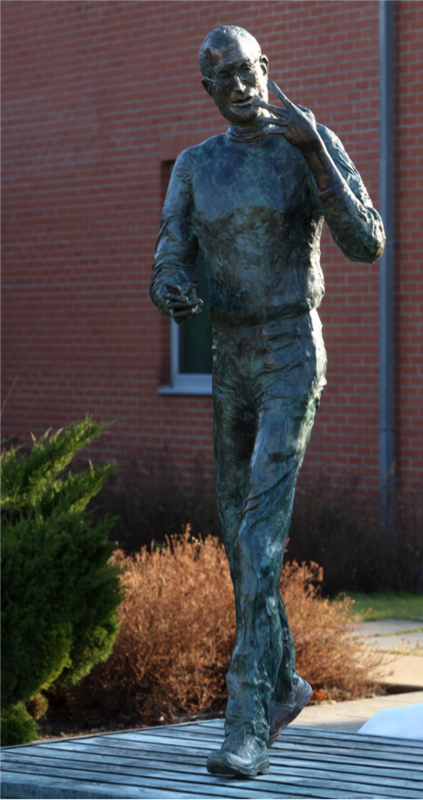 Rather bizarrely, a company called GRAPHISOFT which is a part of the Munich based Nemetschek Group has commissioned and erected a bronze statue of the late Apple founder Steve Jobs in Budapest. For those who don’t know (which I believe may be most of us in this instance) GRAPHISOFT are a developer of virtual building solutions and have operations rooted firmly in the United States, Germany and Japan but also operate throughout the world in smaller often neglected markets. Working in collaboration with GRAPHISOFT Park and AIT-Budapest, the GRAPHISOFT founder Gabor Bojar took it upon himself to commission the statue which is the first in the world to be dedicated to Steve Jobs who tragically passed away on October 5th, 2011. Mr. Bojar sought the services of Hungarian sculptor Erno Toth to sculpt the statue which stands proudly outside of the companies Budapest headquarters. The relationship between GRAPHISOFT and Apple can be traced to the 1980’s, when Jobs came across the first version of GRAPHISOFT’s ArchiCAD software at the 1984 CeBIT in Germany. His first impressions of the software led him to throw Apple’s support behind the development and distribution of ArchiCAD. “Apple’s support included cash and computers at a time when GRAPHISOFT was a small company with limited resources, working within the economic and political confines of what was, at the time, communist Hungary". Suddenly the puzzle becomes a whole lot clearer. At a time of economic and political uncertainty, Steve Jobs clearly saw potential and growth in this small company. By offering his knowledge and wisdom, and by providing hardware support where possible, he made sure that he cemented a place in the heart and soul of this Hungarian company. The company is built on the foundation and belief that paying attention to detail and striving for excellence in every area is the only way to truly succeed, something which clearly resonated with Steve Jobs and as the current CEO Viktor Varkonyi states "perfectly embodies the spirit of Steve Jobs". If you ever happen to be in Budapest, it may be worthwhile paying a visit to see the statue. Not only will you be witnessing a one of a kind piece of artwork, you will be visiting a statue which is designed to commemorate and celebrate the man, the legend and his legacy. 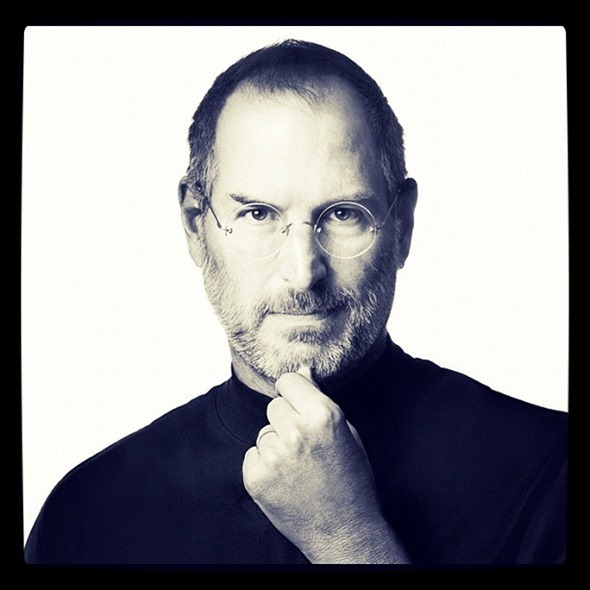 Steve Jobs Biography Now Available On iBooks And Kindle Worldwide – Download Now!